Yesterday’s win over Chelsea is one that will live long in the memory of every Reds fan. Jordan Henderson won plaudits for his Man of the Match performance and Mohamed Salah tremendously rocketed his return to form, but Naby Keïta too delivered one of his best performances in red. The Guinean midfielder has struggled this season, but has finally find form of late scoring his first for the club against Southampton and doubling his account in the win over Porto last Tuesday. 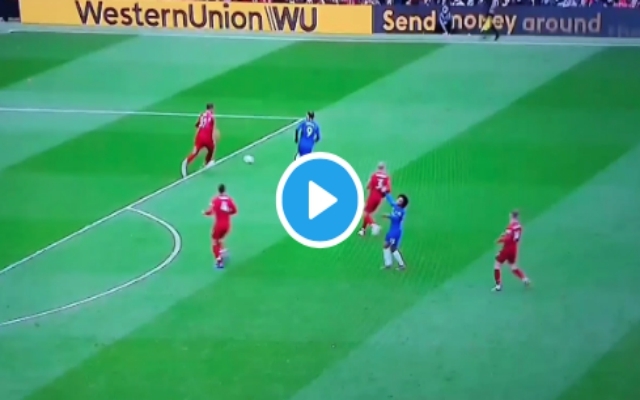 After going ahead through Sadio Mané’s opener and Salah’s long-range thunderbolt, Chelsea threatened to spoil the party with an aggressive response. It was Keïta who confidently urged his teammates to stay calm and play sensibly to successfully avoid a Chelsea comeback.